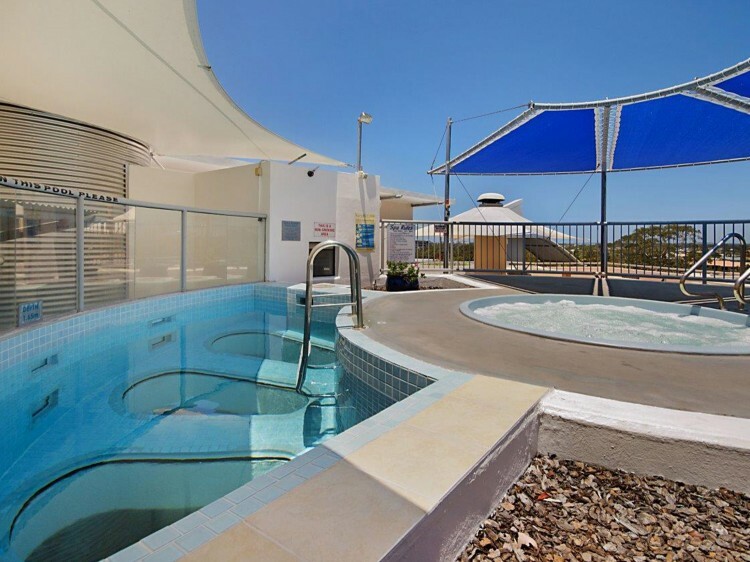 Beach Club Resort offers a variety of modern, fully self-contained 1 bedroom apartments right in the heart of Mooloolaba. 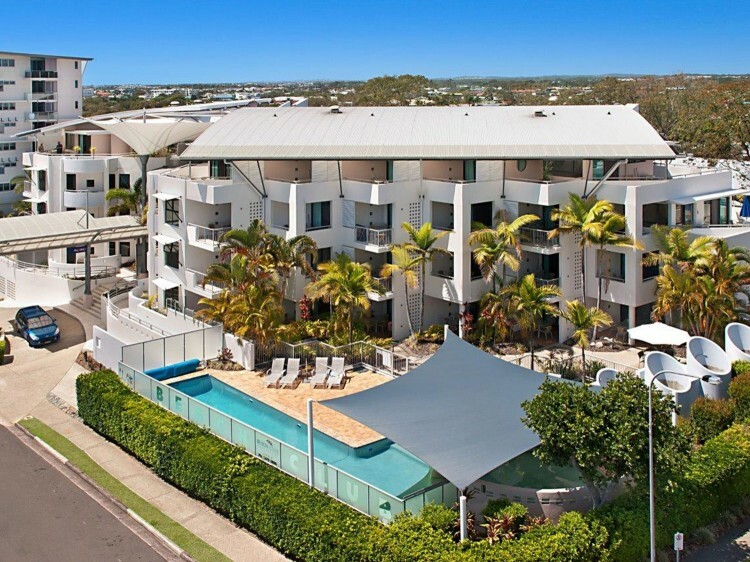 Located just 400 metres from Mooloolaba Beach and 150 metres from the Esplanade with its array of shops and restaurants. 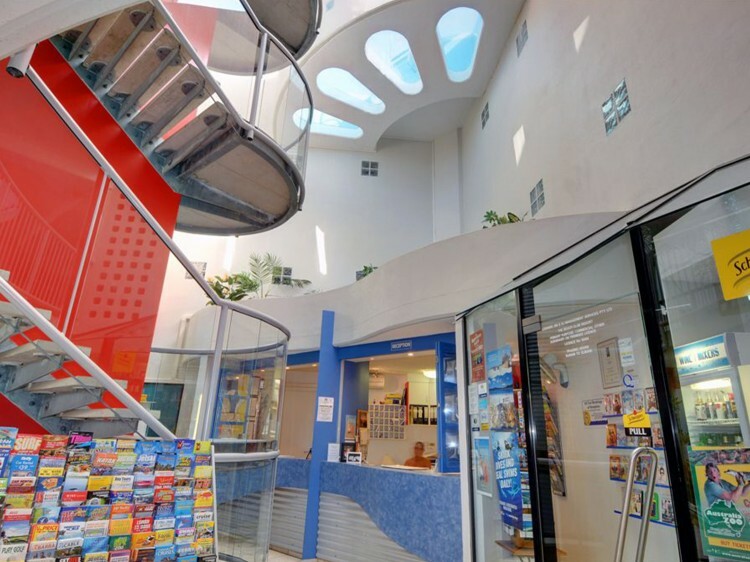 For your enjoyment there is a large heated swimming pool, barbecue facilities, gymnasium, sauna and resort shop. On the roof is a large sundeck with spa, plunge pool and more barbecue facilities. 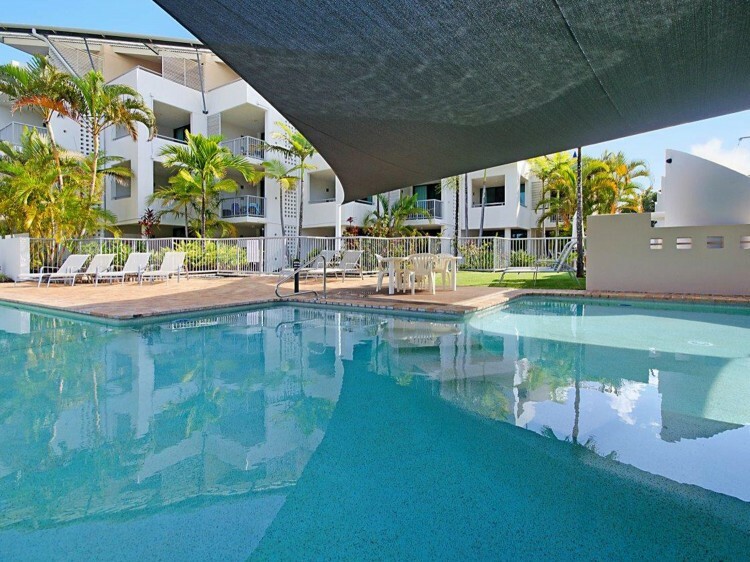 Whether you are travelling on business or planning a romantic getaway to the heart of Queensland's Sunshine Coast, this design award winning complex has superb one bedroom apartment available with resort facilities and amenities to match. Mooloolaba Beach is known as one of the safest swimming beaches on the Sunshine Coast, the north facing beach provides protection from the prevailing southerlies and south easterlies, which ensures near perfect conditions all year round. Three patrolled beaches are within a kilometre of each other, so there is always somewhere that is perfect for you and your family to swim and relax, whether it's big waves, gentle waters, or a peaceful walk along the Pacific Ocean's edge. Same as other units the only difference being their position in the building. They are located on the ground, first and second floor facing East or South facing. Located on ground, first and second floors. These units have either an easterly or northerly aspect. Those on the ground floor open out onto the pool area. Located on the top floor, Rooftop units all have some ocean views. Located on the second and top floor, slightly larger than the other units with extra large balcony and have sun lounges and some ocean views. These have an extra small bedroom with double bunks that are suitable for pre teenagers. Why stay at a Breakfree Resort?